Brighten up your cakes, frostings, drinks, and other entertaining recipes with flavors from nature. 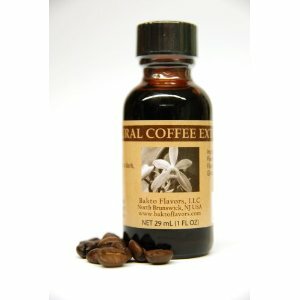 Natural coffee extract in 29ml (1oz) bottle, kosher pareve under the supervision of the OU of the United States, and the Chief Rabbinate of Israel. Contains natural coffee flavor with other natural flavors, water, and propylene glycol. Perfect for pies, breads, muffins, tea or ice creams. One of 24 natural flavors. 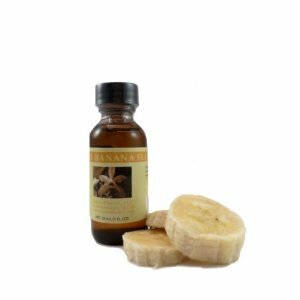 Natural banana flavor is one of 24 of Bakto line. We carry a long line of specialty flavors. 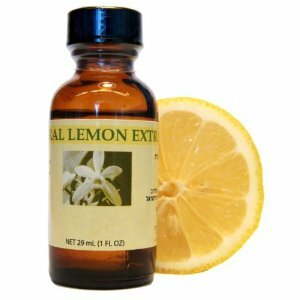 Natural lemon extract in 29ml (1oz) bottle. Kosher pareve under the supervision of the OU of the United States, and the Chief Rabbinate of Israel. Made from natural flavor ingredients. Unsweetened, not meant to be tasted on its own. Instead, taste it in an easy-to-prepare drink recipe. We recommend starting with 1/2 - 1 tsp in a glass of milk or cake recipe, and adjusting to your taste. Certified OU Kosher. 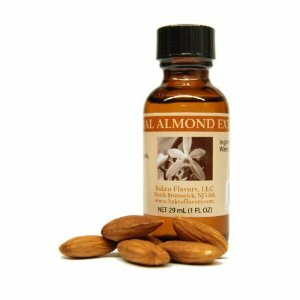 Natural almond extract in 29ml (1oz) bottle. Kosher pareve under the supervision of the OU of the United States, and the Chief Rabbinate of Israel. 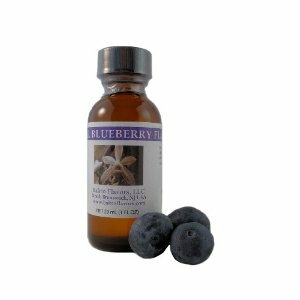 This natural extract is made from natural flavor ingredients. It is not sweetened, and is not meant to be tasted on its own. Instead, taste it in an easy-to-prepare drink recipe. We recommend starting with 1/2 to 1 tsp in a glass of milk or cake recipe, and adjusting to your taste. 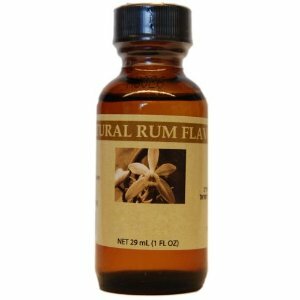 Rum and almond, in particular, are strong flavors and should be used sparingly. Certified OU Kosher. 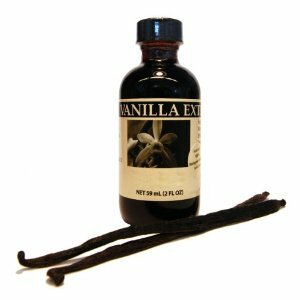 This pure vanilla extract offers the rich & complex bouquet that results exclusively from natural vanilla. Contains only water, alcohol, and the very best quality vanilla beans. 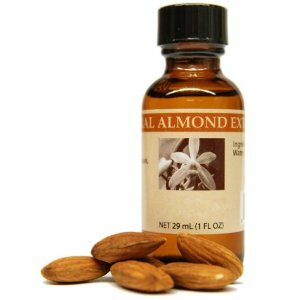 Substitute equal amounts of this pure vanilla extract for artificial vanilla or lesser quality blends in your favorite recipes and savor the difference 59ml (2oz) bottle. Kosher pareve under the supervision of the OU of the United States, and the Chief Rabbinate of Israel. Gluten as well as GMO free. Anise is made with essential oil from the seeds of Pimpinella anisum, The plant is native to the Mediterranean region and Southwest Asia The flavor is known for its similarity to liquorish and as a flavored spirit called Araki. 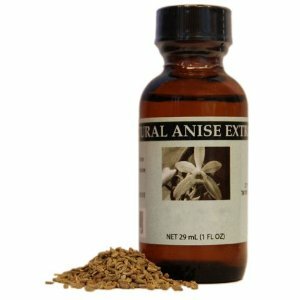 Natural Anise Extract is an excellent addition to your baking needs . One of our 24 Natural Flavors/Extracts. 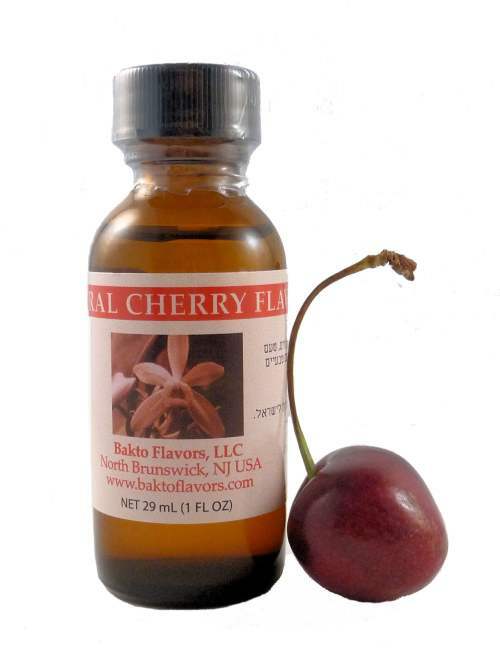 Bakto Flavors Natural Cherry Flavor is made with all natural ingredients. Natural flavors and extracts are always a great additional to gourmet cuisine. It will bring up the cherry flavor in all cherry dishes. Great in coffee, tea, milk or water. Add to granola and top plain yogurt.